Deluxe Electrical Control Panel Box PC-2024 is NEMA 4 rated and built with top quality #302 stainless steel. This water saving item has a safety interlock and timed water shutoff of 0-6 minutes to allow water to contiue running after the disposer is turned off. This provides thorough drain flushing to help prevent clogging without using more water than necessary. 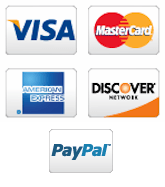 If simpler controls are specified, either a manual or magnetic start/stop switch is available. Keep your disposer system running smoothly and effeciently with Waste King's high quality contols... from simple on/off switches to automatic control palels. All controls are tested for durability, quality and long life. Unitized construction allows for easy installation of circuity. 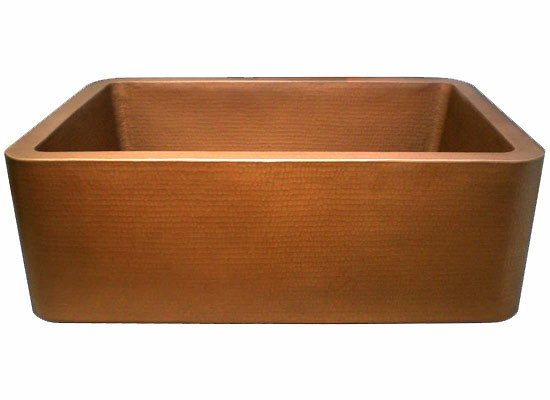 No prepunched holes-allowing for flexible installation. Electrical and plumbing instructions included. 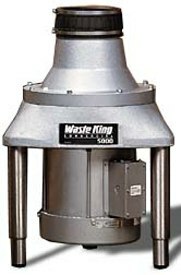 Waste King's Anti-Jam Swivel Impellers eliminate the need for reversing motor. 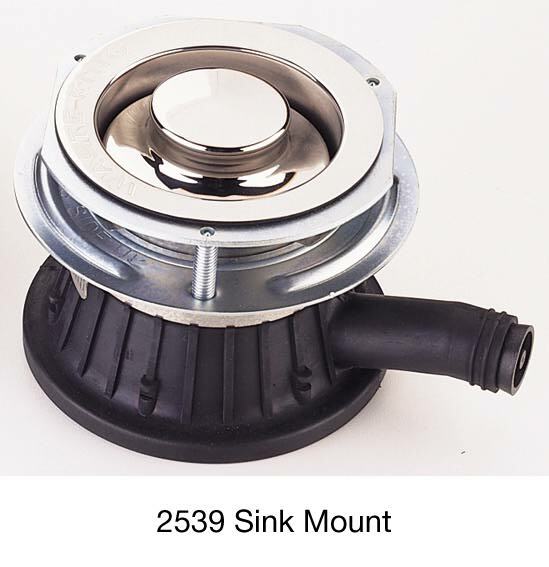 This adds to the reliability of the disposer and its control panel. 230/440 Volts line Transformer, secondary volts 120. Fused control circuits - no additional fuses required. Magnetic contractors for sfety and increased product life. 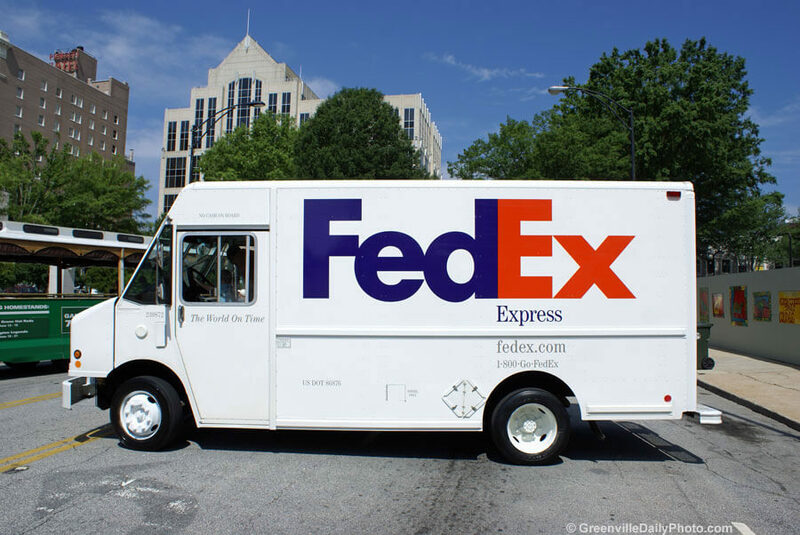 Start and stop push buttons for ease of operation. Adjustable time delay from 0-6 minutes flushes out the drain lines after the disposer is turned off. Automatically shuts off power to the disposer if power loss occurs. Disposer must be restarted at the control box. As a unique safety feature, the interlock on the front of the contol panel will not allow for use of the disposer while in the open positon. 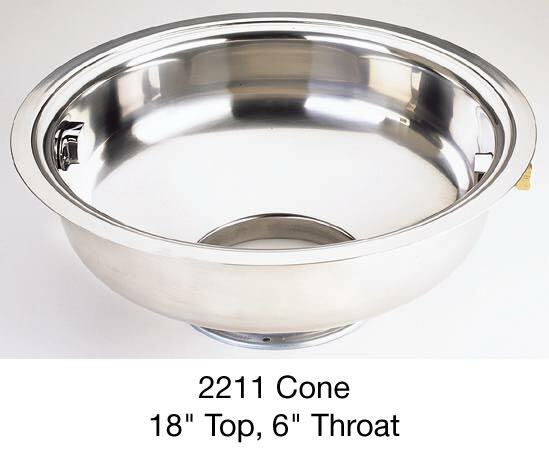 Replacing and old disposer? 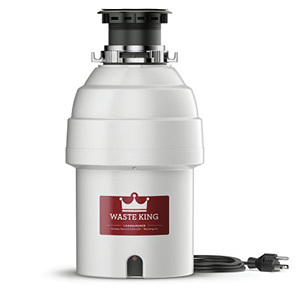 With an easy to use, low-cost adapter, a Waste King can replace almost any disposer in use. 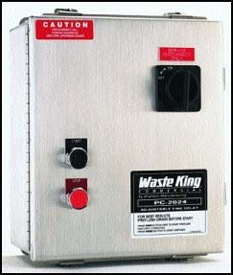 Since 1946, Waste King has been manufacturing a full line of quality 1/2 HP to 10 HP disposers. Waste King's Anti-Jam Swivel Impellers and triple-cutting action are still the industry standard.